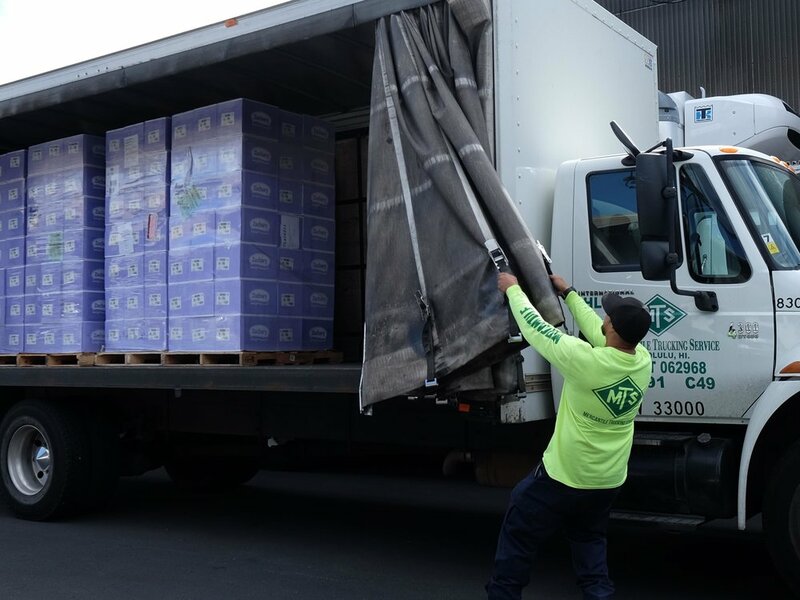 For over 65 years, MFS Freight Service has been serving Hawaii, Mainland, and International customers with all their moving and delivery needs. We strive to accommodate and fulfill each of our customers' individual requirements. We're proud to support our clients as the one-stop shop for shipping, storage, delivery and pickup. We own and operate our own trucking fleet, warehouses and shipping consolidation terminals to guarantee goods are constantly monitored and costs are kept low. No matter your needs, we aim to deliver the most time and cost effective solutions. Our local facilities and resources provide customers with a wide range of options and resources to service their transportation needs.